This is a modern or nearly-so version of a pretty 1950’s day dress and I just couldn’t say no to it! The fabric is lovely, the colors are so happy and the tailoring is great. Also, it looks really good on. What could be better? Although true vintage is my real love, I’m thrilled to find a copy-cat that is this well-made and will be so fun to wear. Posted on September 16, 2017 by Morgana Martin, the magicvintagespy. 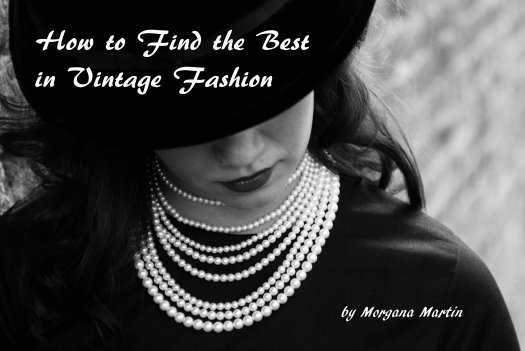 This entry was posted in Uncategorized and tagged 1950s, clothing, day dress, dress, fashion, ladies, retro, Uncategorized, women's. Bookmark the permalink.